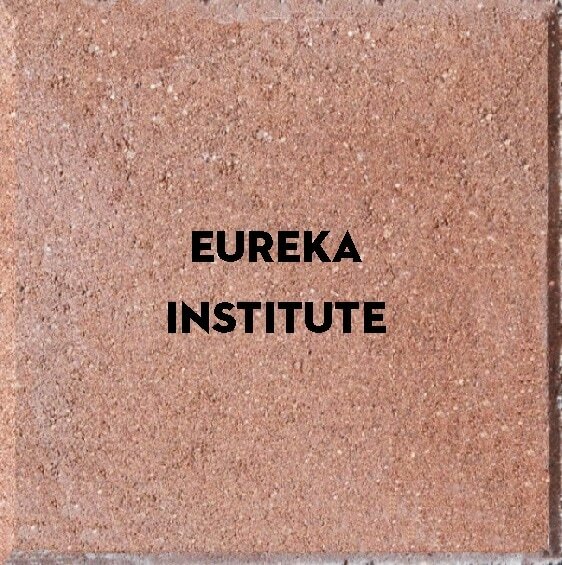 "Purchase A Brick - Help Build a Legacy"
The Eureka Institute’s Construction Basics Initiative and Sandpoint Pend Oreille Transportation Authority have partnered to build covered shelters at the bus stops at various locations in Sandpoint, Ponderay, Dover and Kootenai. Our Construction Basics Initiative program provides under-served and at-risk students with the necessary life skill set and confidence to become a valued and productive member of society. 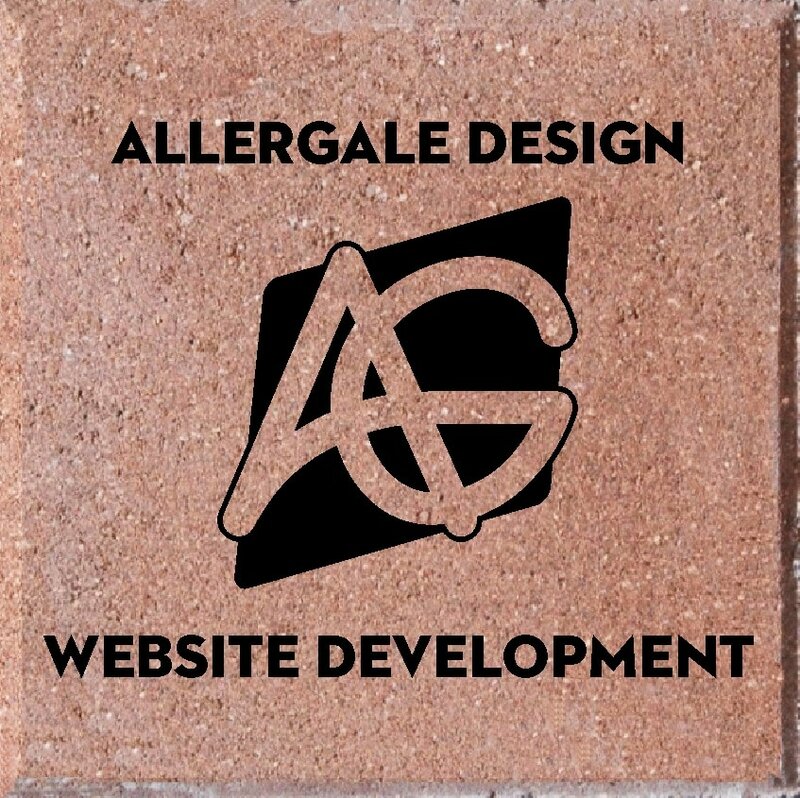 You can be a part of building this community legacy by purchasing sponsorship bricks to be placed within one bus stop. 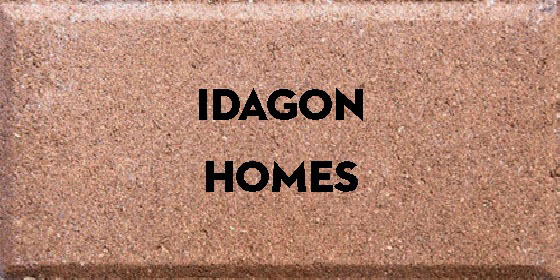 Be a part of building this community legacy by purchasing a brick.